A must-have for hoof oil! 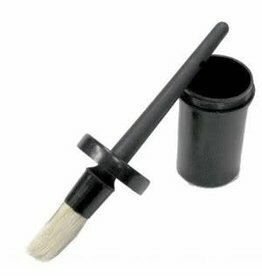 Have a smaller amount of oil with you in your grooming box for easy application when needed. 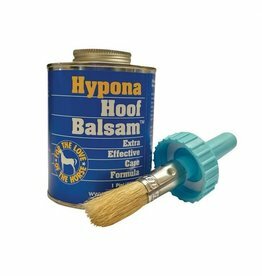 Keep your horse's hooves healthy and infection-free with this renowned hoof treatment.. in the big tin! A renowned hoof treatment, for healthier and moisturized hooves! 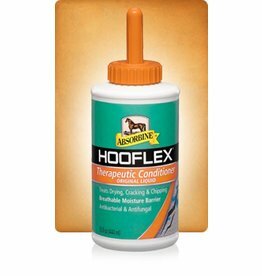 Provides relief and protection against dry, cracked feet and promotes healthy hoof growth. 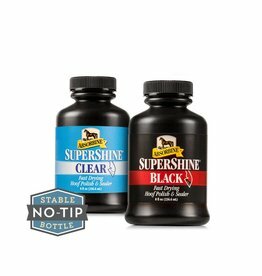 A fast drying hoof polish and sealer, great for shows! 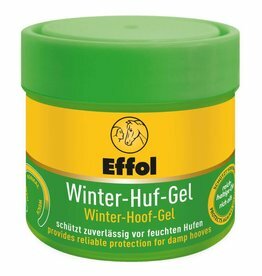 Specially formulated to keep your horse's hoof healthy during the cold and wet season. "Often Imitated. 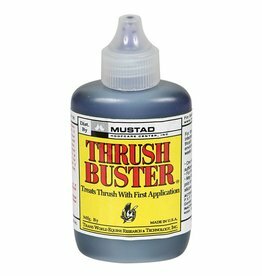 Never Duplicated" The best thrush treatment on the market, just one treatment and you are thrush-free!